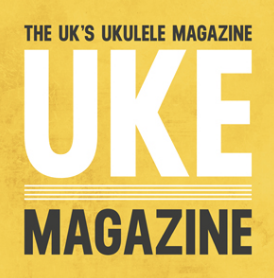 UKE – the UK’s Ukulele Magazine is an independently produced, award-winning magazine for ukulele players and it is available in print and digital format. 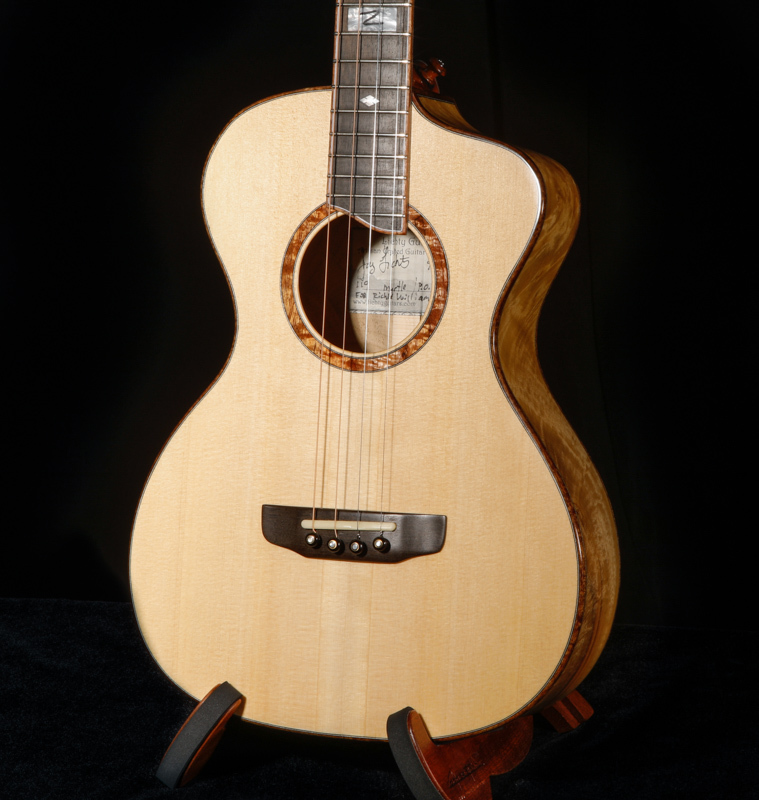 While it may be published in the UK, the depth and quality and diversity of the content packed into each issue translates into an enthusiastic global subscriber base. We discovered this gem of a publication via our UK friends Richie Williams and his lovely wife Jenny. 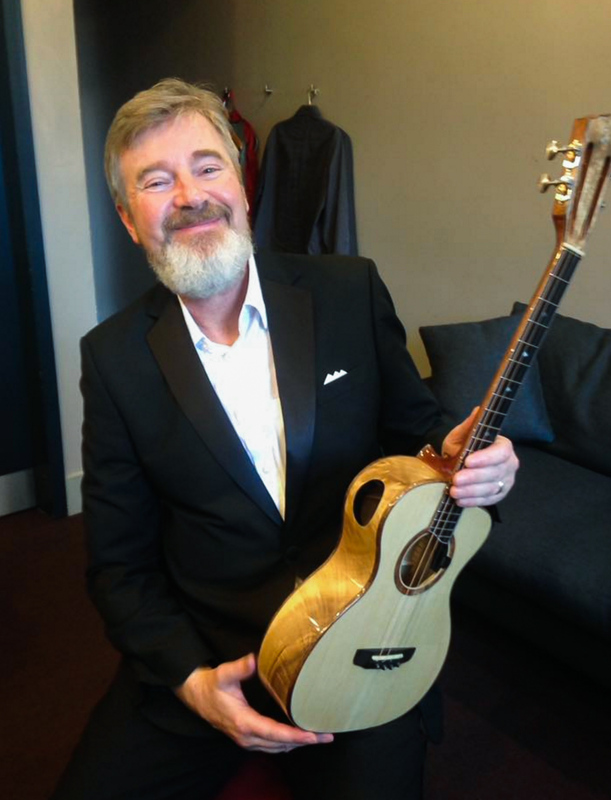 Richie may be best know as one of the original members of the Ukulele Orchestra of Great Britain. 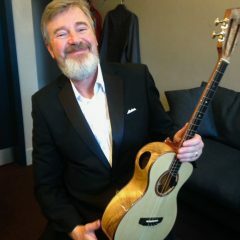 Richie adds that special something to the orchestra mix while playing a steel string ukulele. 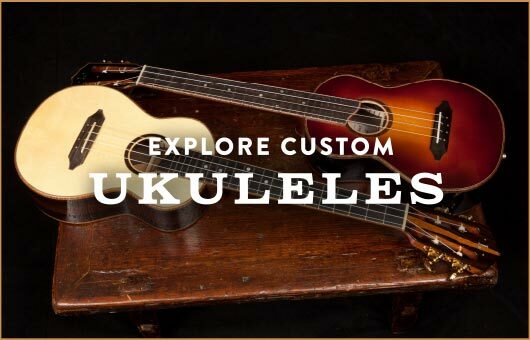 So, back to UKE! 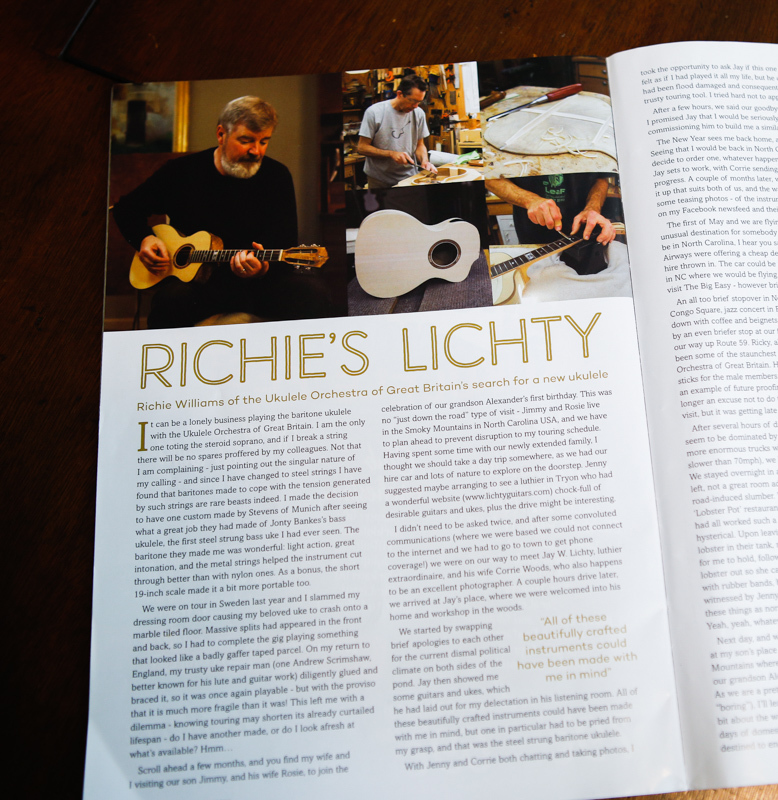 The latest issue (Issue 11) features an article by the multi-talented Richie (it turns out he is not only a great musician – he is also a damn good writer and photographer) that follows his adventures while on a quest to find the perfect ukulele. 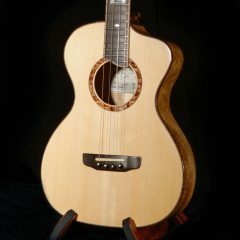 His tale begins just as he drops his ukulele on a marble floor while on tour in Sweden, makes stops along the way with Jenny that include savoring coffee and beignets on Bourbon Street and bouncing their one-year-old grand-baby on their knees in the mountains of western NC and ultimately ends with them picking up his Lichty custom-crafted ukulele in Tryon, NC. 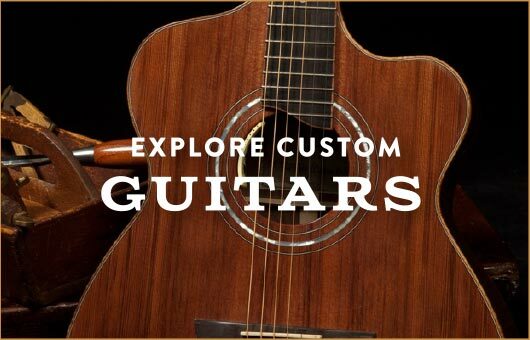 There is lots of fun along the way! 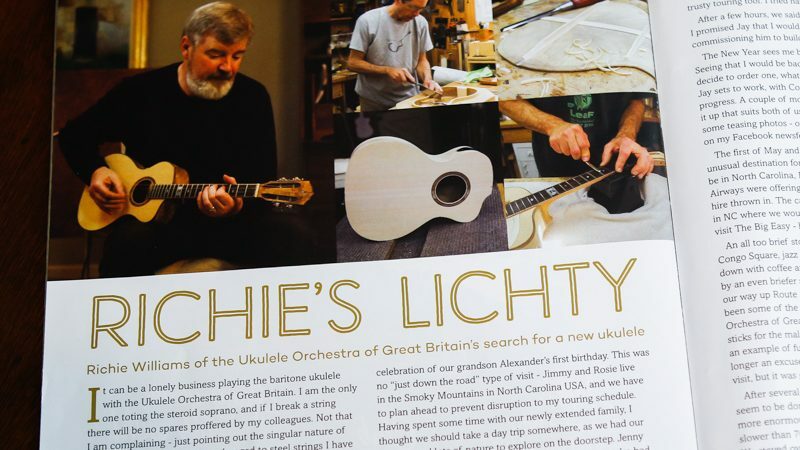 This article, “Richie’s Lichty” is just one of many reasons we say, order a copy of UKE magazine Issue 11 and, while you are at it, you might like to subscribe! 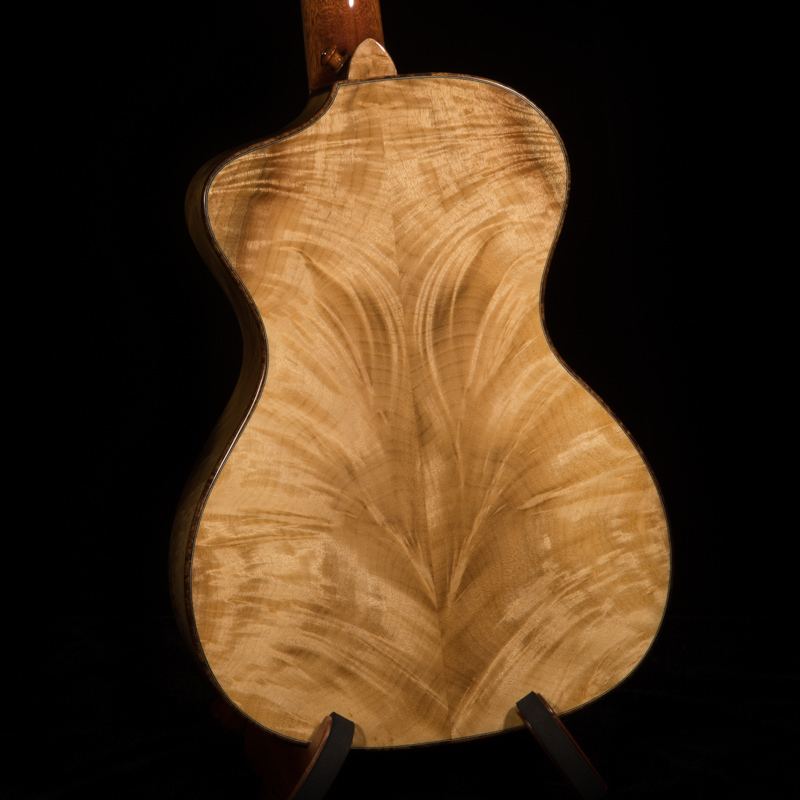 Richie’s Lichty Ukulele – see a photo journal of the entire build and see images of his now world-touring steel string Lichty ukulele and hear how she sounds. 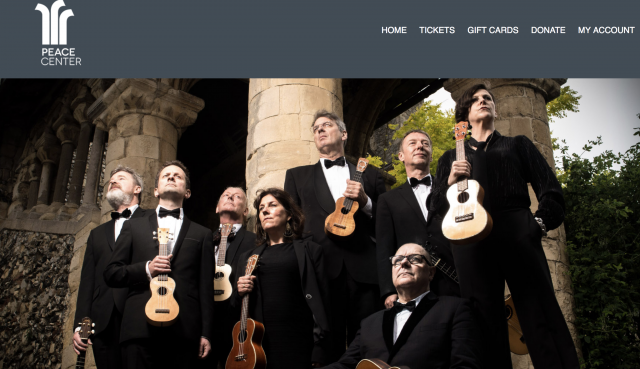 Get tickets to see the Ukulele Orchestra of Great Britain at the Peace Center, Greenville, SC on April 17th, 2018!